SENSEwind is developing a new system for installing and maintaining wind turbines to reduce the cost of wind energy. The SENSE system installs turbines on both onshore and offshore projects – anywhere – without large cranes or jack up crane vessels. During operation, it can be used in reverse to rapidly exchange complete rotor nacelle assemblies for repair and makes easy work of inspections and maintenance of blades and towers. SENSE equipment is modular, uses standard readily available cranes and vessels, improves safety and reduces technical and programme risks. SENSE reduces costs across the value chain and throughout project life. SENSEwind is developing a new system for installing and maintaining wind turbines and reducing the cost of wind energy. A twelve-month Innovate UK Energy Catalyst study completed in September 2017 confirmed the practicality and cost saving potential of the innovative SENSE turbine installation and maintenance system. 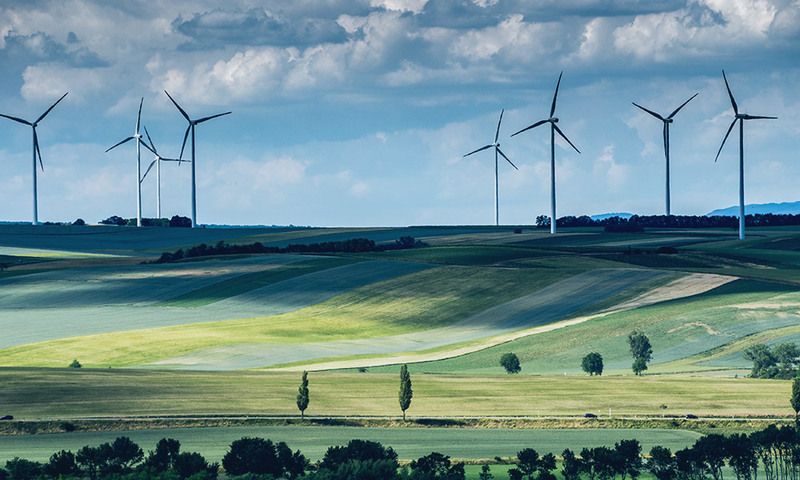 Following on from this success, the UK Government Department of Business, Energy and Industrial Strategy (BEIS) is supporting SENSE Wind with an Energy Entrepreneur award to design, develop and construct a scale demonstrator of the SENSE System. Work on Phase 2 design and development commenced in September 2018. In addition to the practical demonstrator, a comprehensive cost model is being developed to directly compare on and offshore projects using the SENSE System against current methods. SENSE equipment is modular and designed to mount on a standard construction vessel. a simple mechanical interface allows SENSE to be used with any turbine design. automated lifting controls means no human interaction during heavy load transfer operations. SENSE allows rapid turbine installation and major maintenance on tall onshore towers and deep-water offshore sites, including floating foundation technology. SENSE equipment is cheap enough to be retained by a project for use throughout the operational life. A twelve-month Innovate UK Energy Catalyst study completed in September 2017 confirms the practicality of the innovative SENSE turbine installation and maintenance system. The SENSE installation process has been modelled using data typical of a standard construction vessel when operating in various sea states. 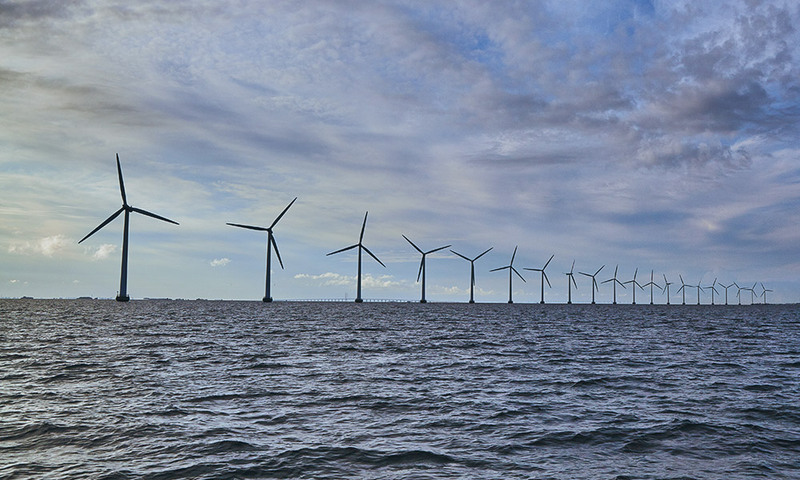 A twelve-month Innovate UK Energy Catalyst study confirms a saving of 9% on LCoE for a deep water offshore water site. Copyright © 2018 SENSEwind. All rights reserved.